Make a classy addition to your footwear collection with this pair of flat sandals from Wet Blue. It has a rubber outer sole that will provide you with optimum traction. 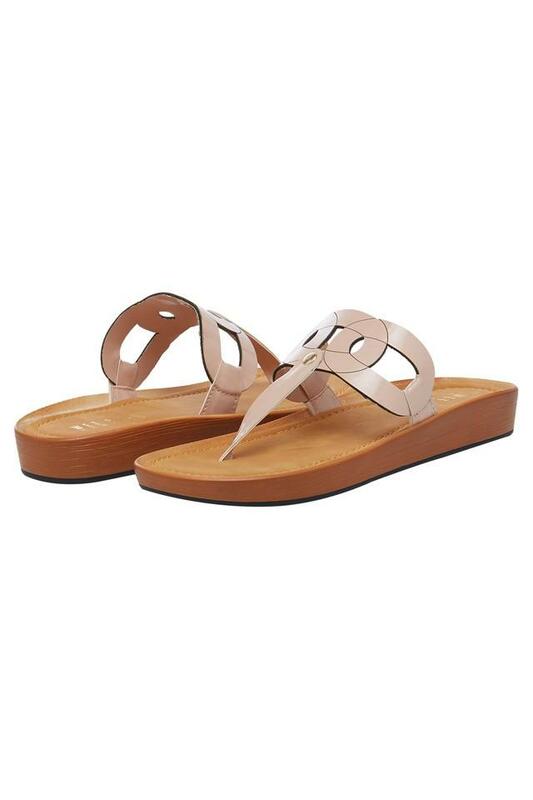 Besides, it features a slip on style that makes it convenient to wear, while the soft foot bed promises to keep your feet at ease. 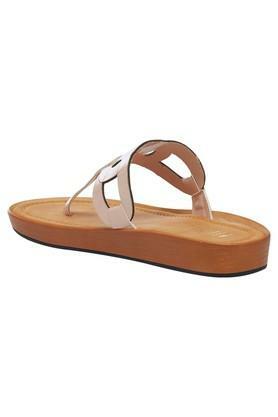 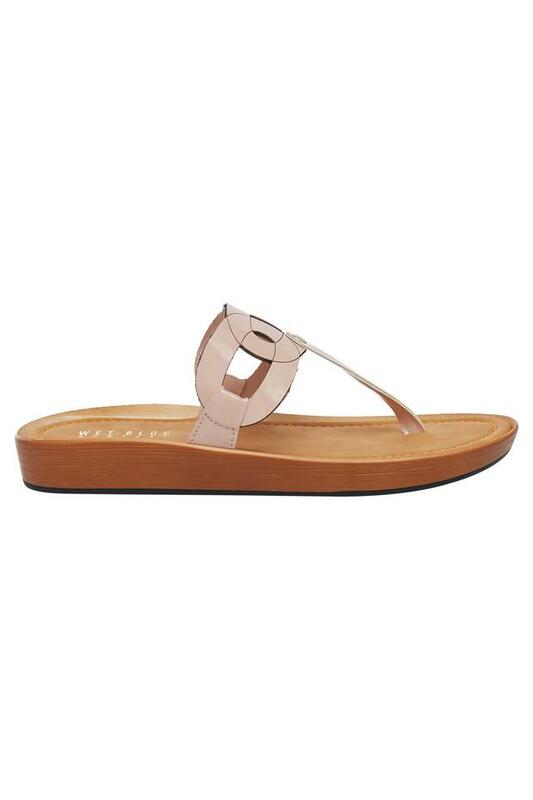 An ideal pick for casual occasions, this pair of flat sandals will look good with jeans and top. 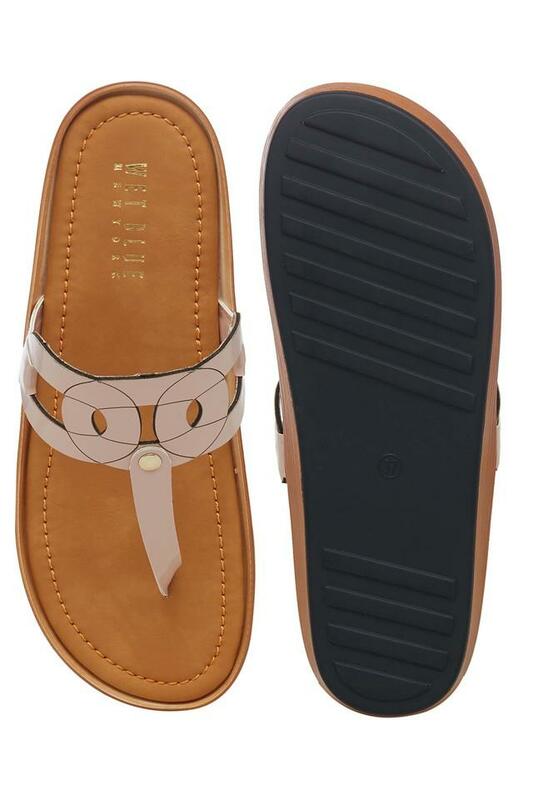 The upper part has been made of a premium quality synthetic leather, which gives it a classy finish.